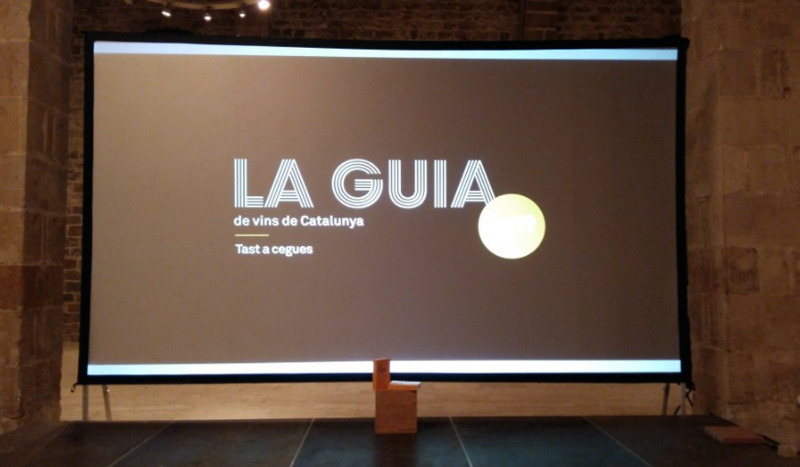 Three wines by DOQ Priorat’s Vall Llach and Terroir al Límit were awarded by the 2019 Guia de Vins de Catalunya (Catalan Wines Guide). The awards ceremony was held in the old royal shipyards in Barcelona, Barcelona’s Maritime Museum headquarters, and gather wine makers from the entire Catalan territory. Vall LLach Mas de la Rosa Vi de Finca 2016 by Celler Vall Llach got the Premi La Guia al Millor Carinyena Negra 2019 award (Best Carignan wine). Vi d’Altura Les Manyes 2015 by Terroir al Límit got the Premi La Guia al Millor Garnatxa Negra 2019 Ex Aequo (Best Grenache wine), while Vinum Verum Muscat 2016, also by Terroir al Límit, got the Premi La Guia al Millor Moscatell 2019 (Best Moscatell, from muscat grapes).